We believe in helping you in your career journey. 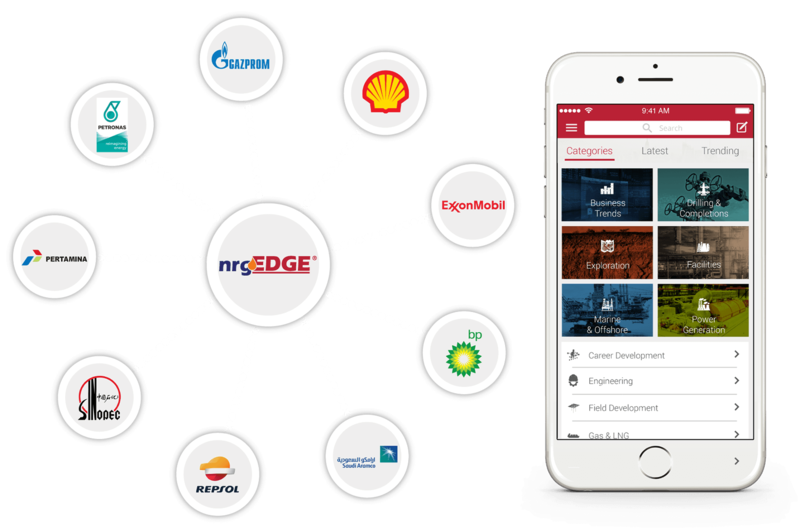 Take control of your career with NrgEdge. 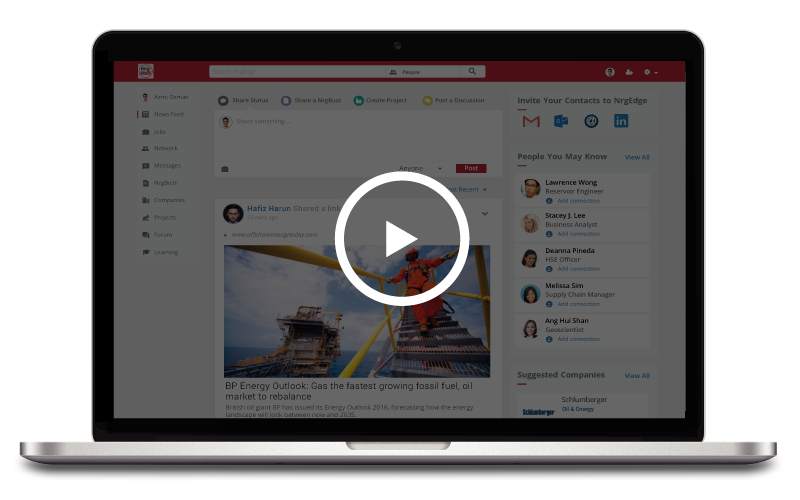 Join the energy professional network. 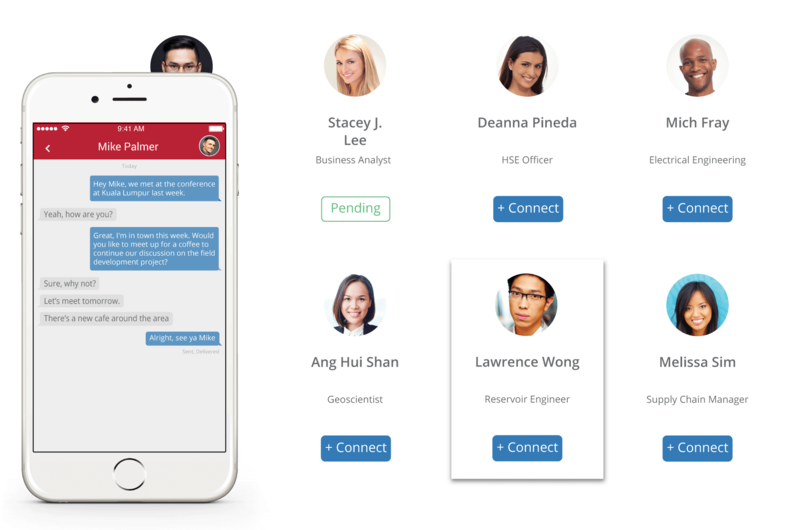 Showcase your true and verifiable capabilities to people that matter. Access new opportunities with the right crowd. Browse or create projects you worked on. 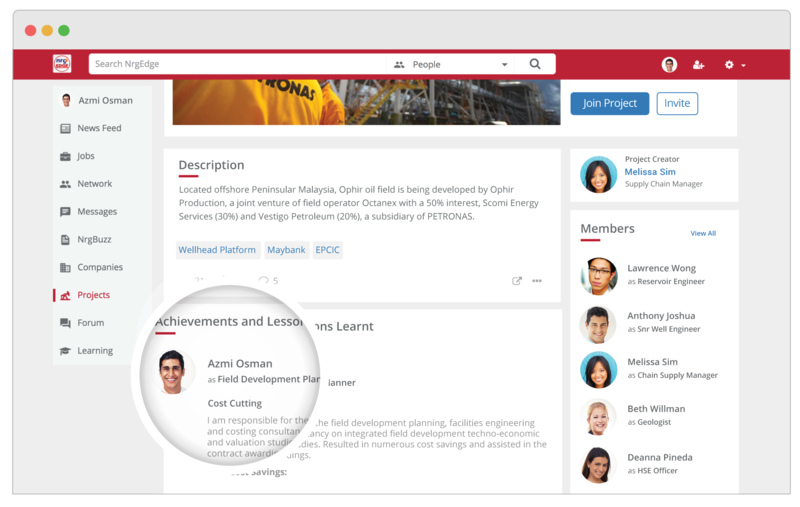 Showcase your project achievements and lessons learnt. Get recognised for your accomplishments. Keep up to date with the latest thinking. Explore Energy companies. 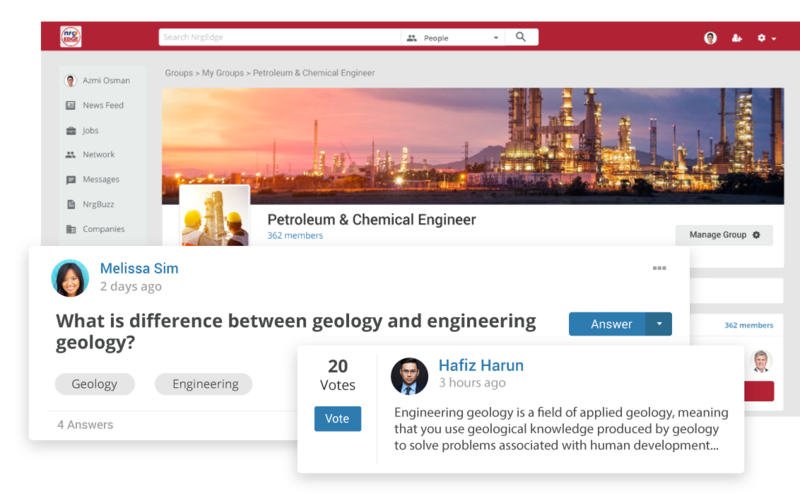 Share and access new ideas and experiences through our knowledge-sharing NrgGuru Q&A forums. Ask and get your career and industry questions answered & participate in discussions. 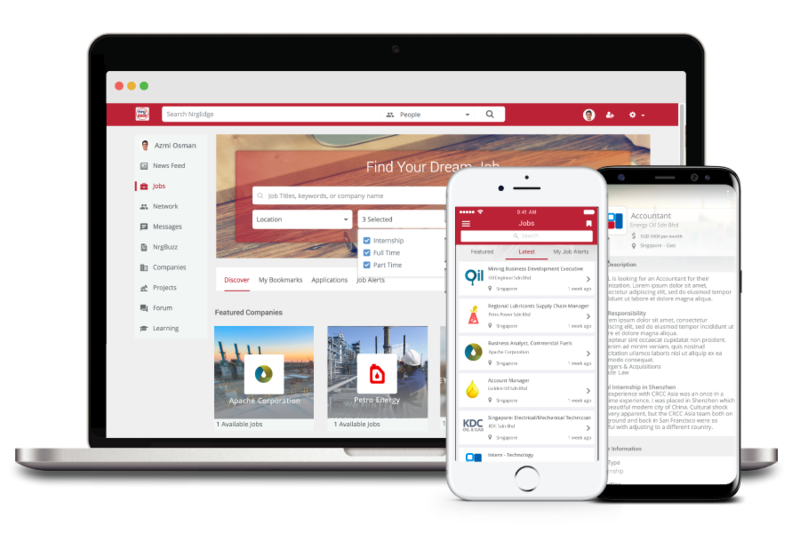 Join industry, work or school-related Groups and get connected with like-minded professionals. Browse our comprehensive database of job opportunities from global companies for employees of all experience levels, from internships to full-time positions. Create a resume that stands out from the crowd. 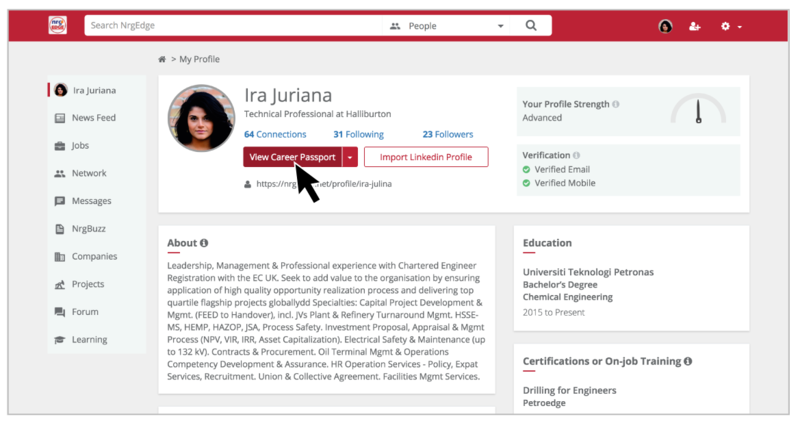 Generate your professionally crafted Career Passport and apply for your dream job on our Jobs Portal. Enhance your skillset to expand your career opportunities. 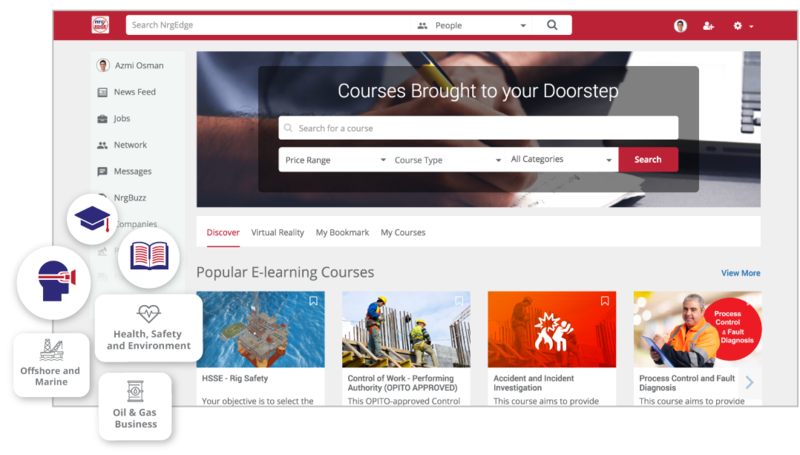 Use the NrgEdge Learning Portal to enrol in Energy, Oil & Gas e-Learning courses and the latest immersive Virtual Reality-enabled modules.